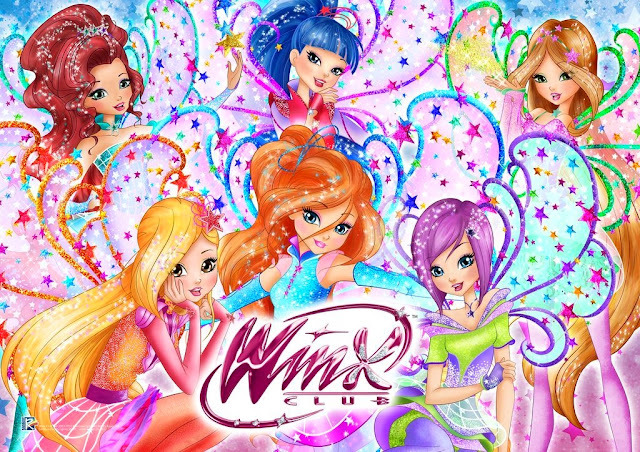 Winx Club season 8 arrives at the beginning of 2019 on Rai YoYo (Italy). There will be 26 episodes of 22 minutes each and will be broadcast in February. 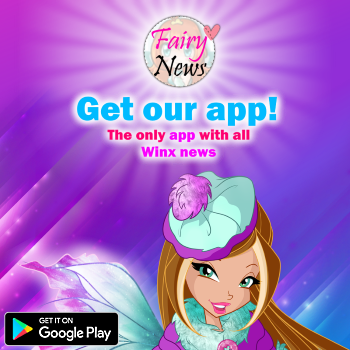 The series has suffered a graphic restyling and the fairies return to their origins. They will be able to enjoy some powers that they had in the first episodes. For example, a very powerful level of magic can be used again, the Sirenix! a very powerful and ancient level of magic that comes from the power of the ocean, it's extremely difficult to obtain.